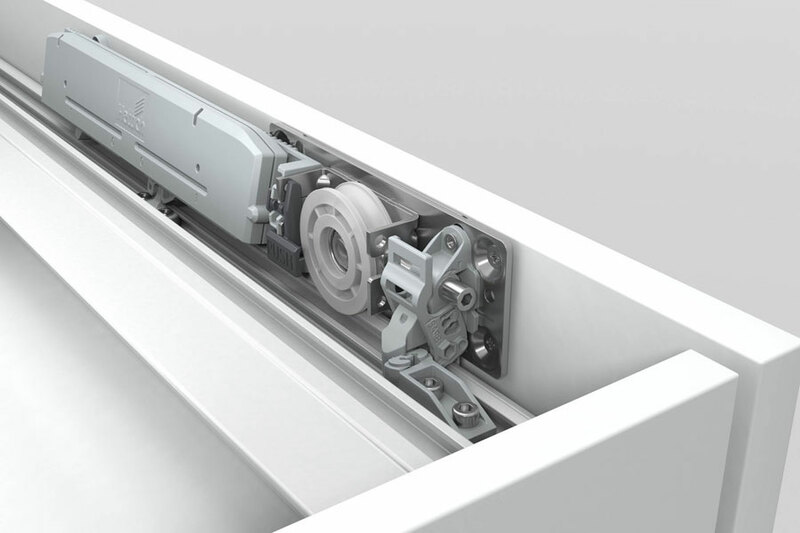 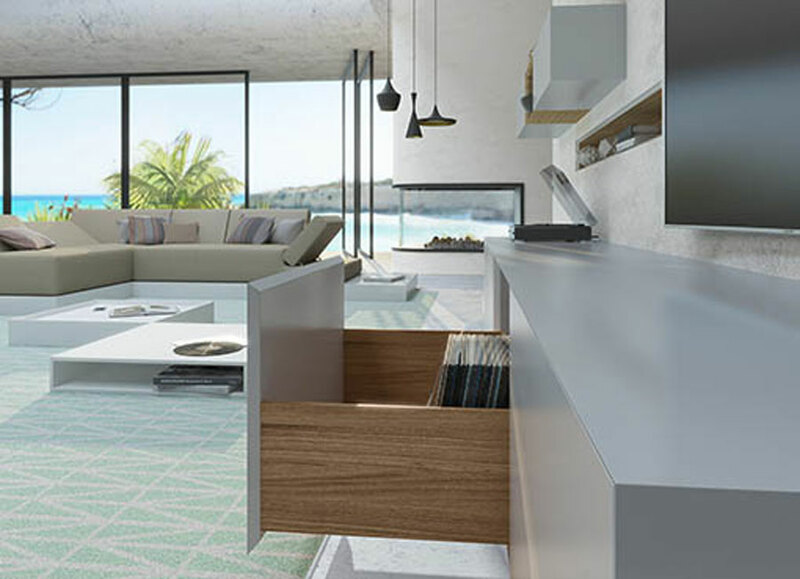 The perfect linearity, the least rays and the absence of holes or plates of coverage in the in aluminum border of 13 mm are the characteristics that make the system for drawers AvanTech of Hettich a really innovative product. 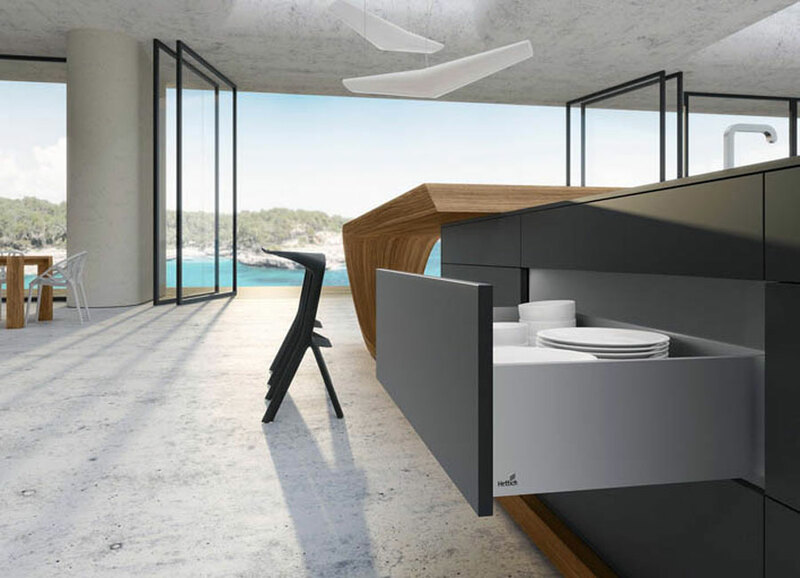 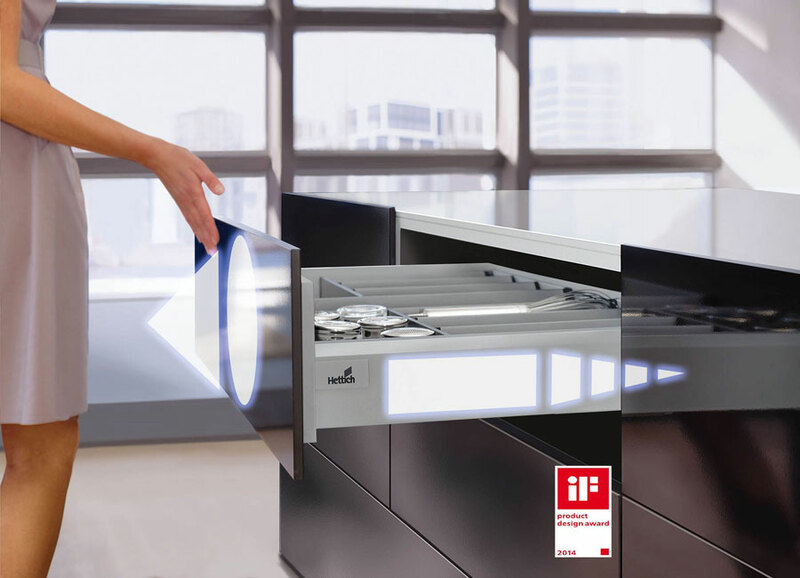 The quietness and the notable leakage stability on the new guide Actro 5D reveal the perfection of the system for drawers AvanTech; Actro 5D allows to get also facades with impeccable aesthetics, countersigned by least and adjustable leakages up to the tenth one of millimeter. 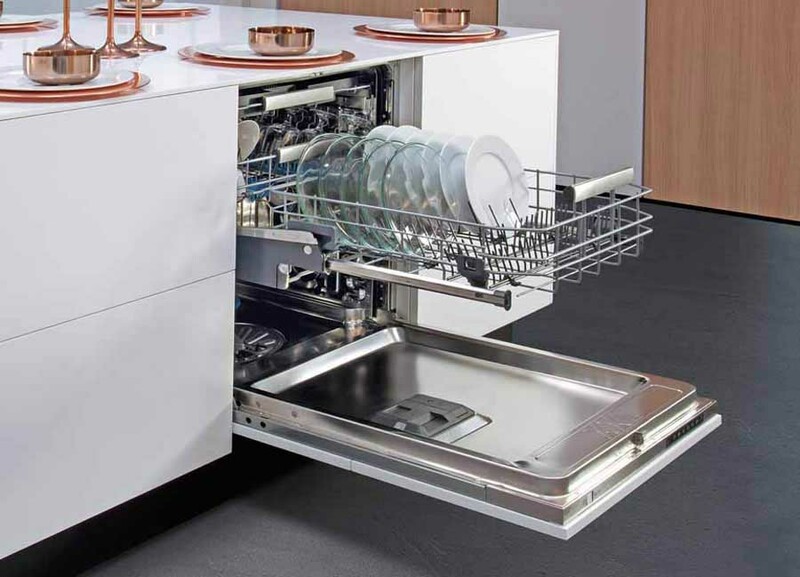 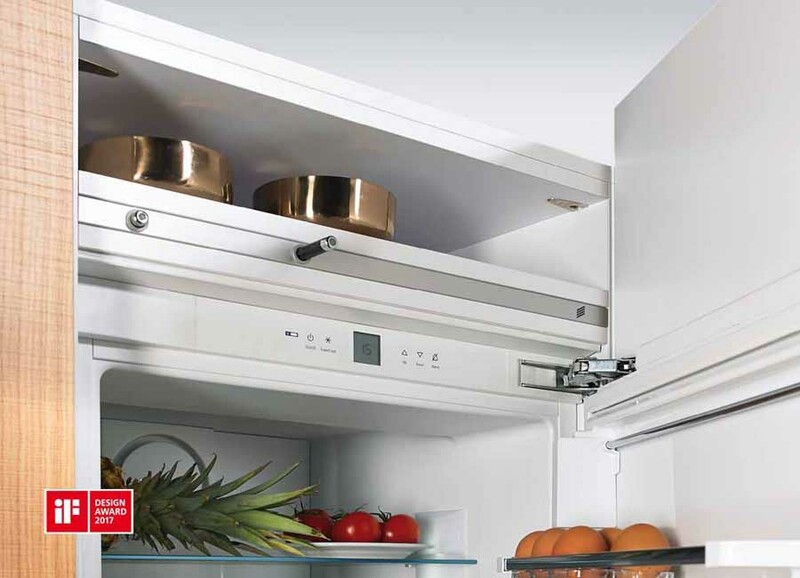 In the kitchen, AvanTech combines ample space at a flaw rate up to 80 kg and it doesn't set limitations to the planning. 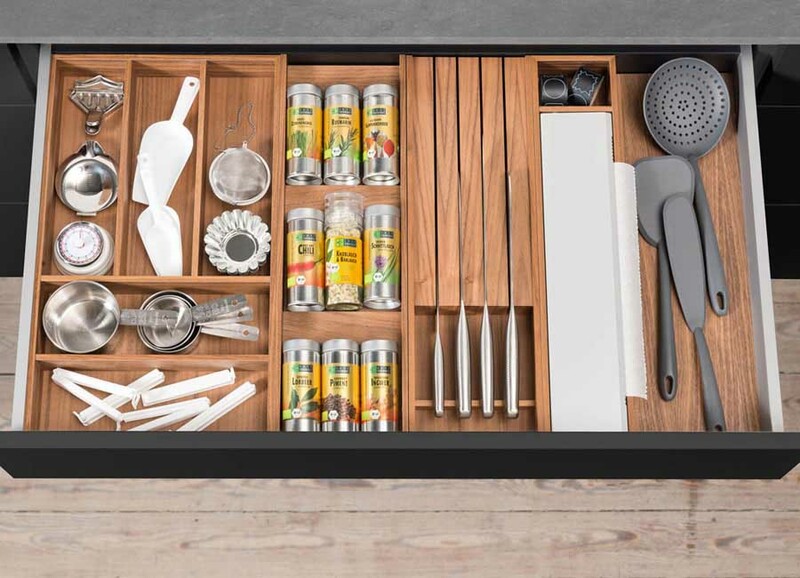 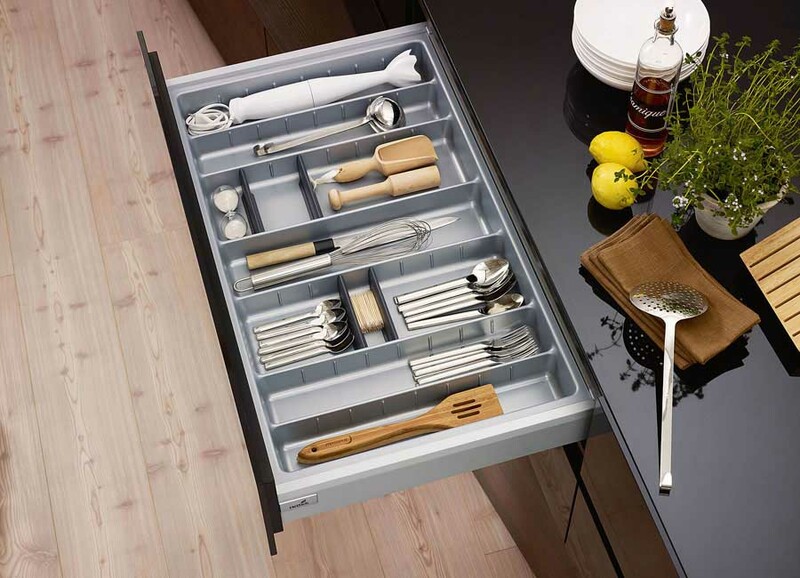 The elegant drawers in wood can be used with guides and equal hookups and they are perfectly inserted in the kitchens in country style or as distinctive characteristic of the modern environments. 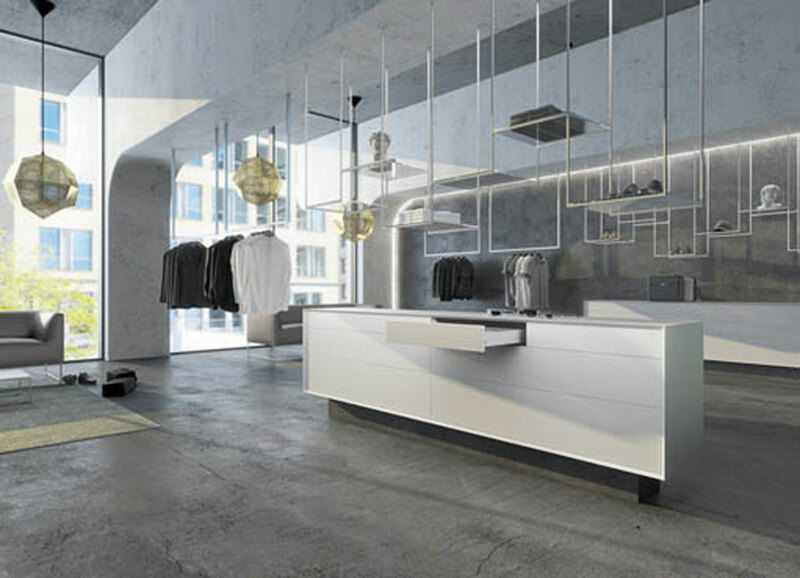 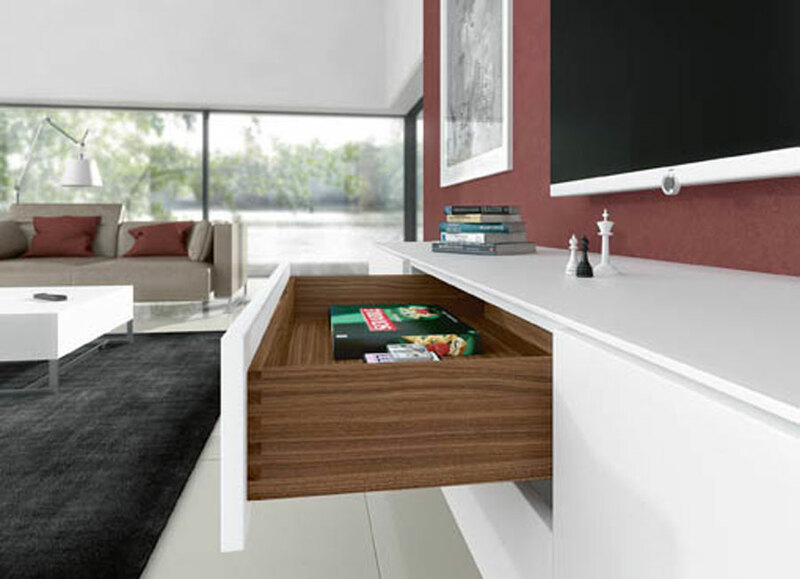 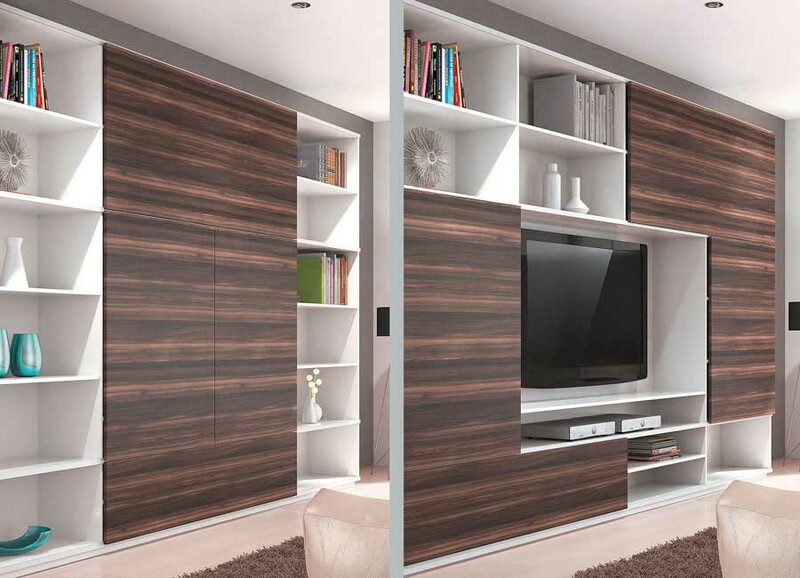 In the day rooms AvanTech represents an interesting alternative to the classical drawer in wood. 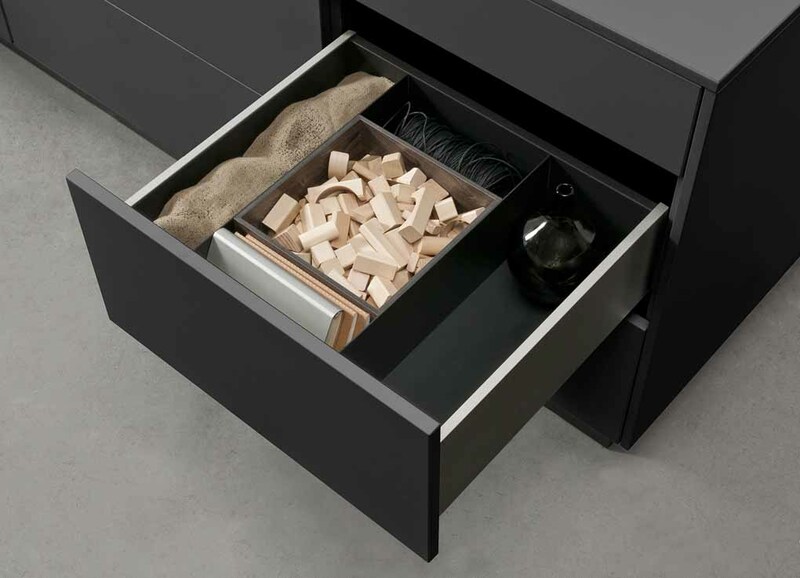 The guide Actro 5D can also be used with drawers in wood, in order to satisfy the desires of the costumer with the maximum flexibility. 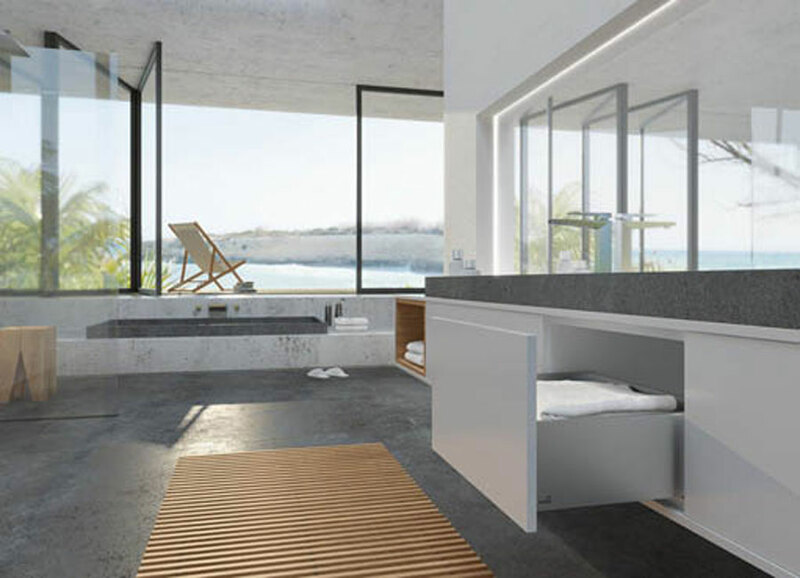 In bathroom, the high stability of the AvanTech system allows to use frontals with unusual format with shallow drawers, too. 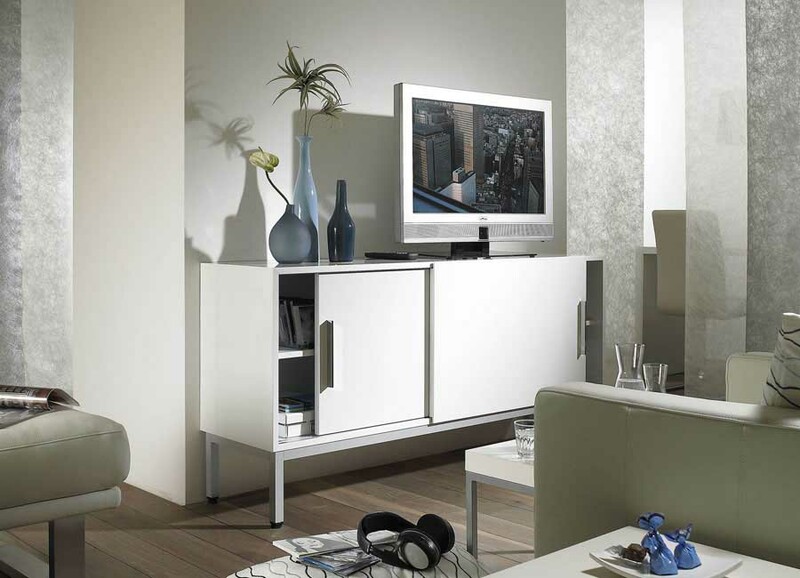 The fund does not require indentations and it can easily be hemmed for the employment in damp places. 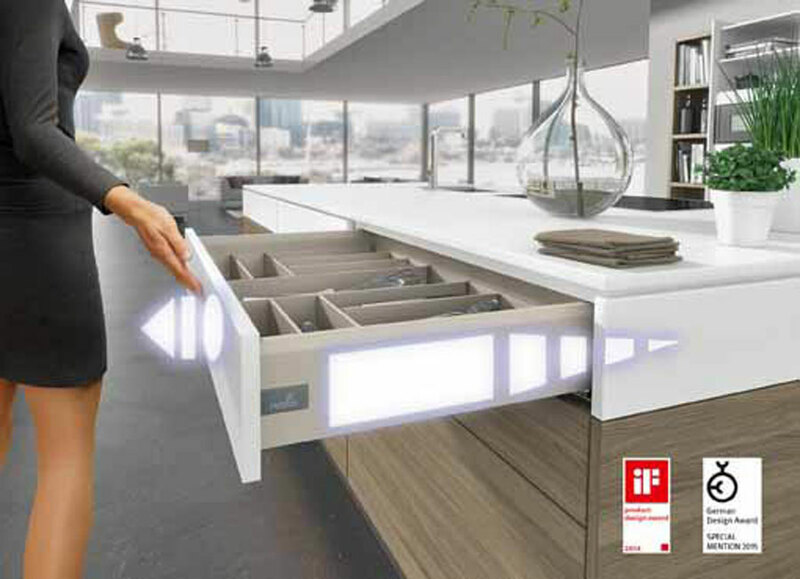 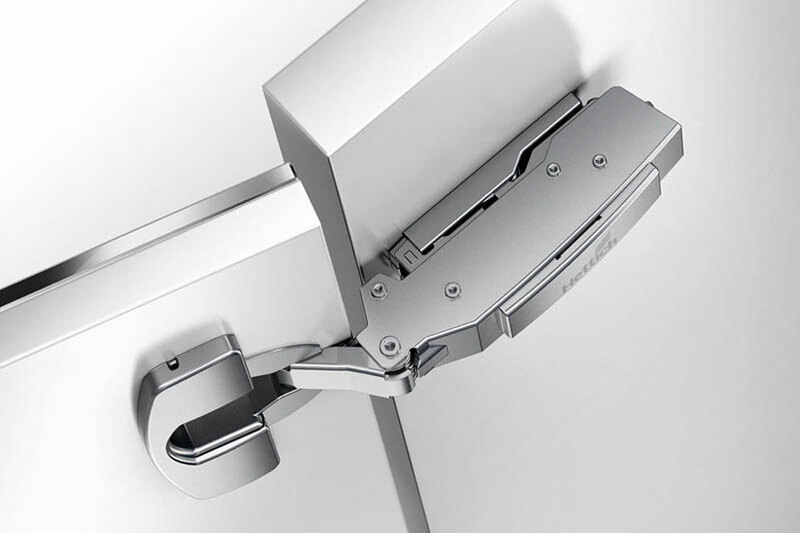 Opening systems ”Easys and Push to open Silent”, respectively electromechanical acting and purely mechanical, they combines the amortised closing of the drawer with an ample opening for a direct access. 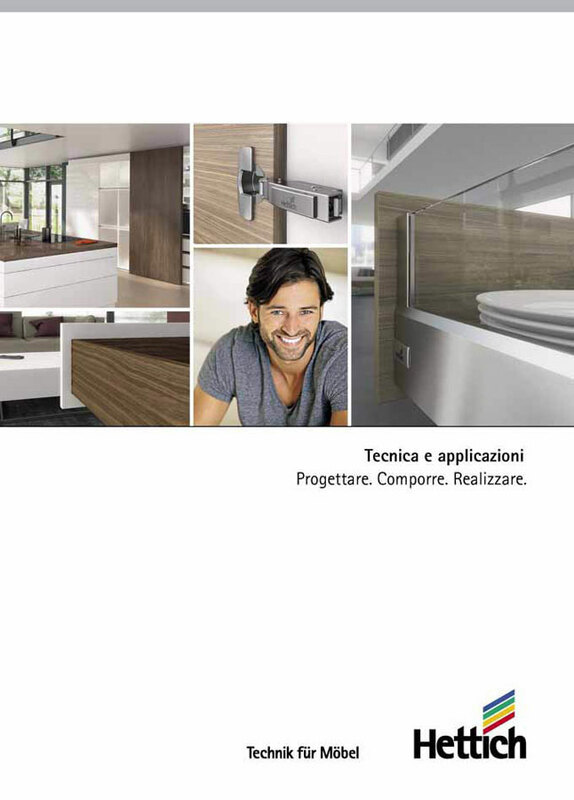 Thanks to the guide Actro 5D you get the smooth and silent slide of the system for drawers AvanTech. 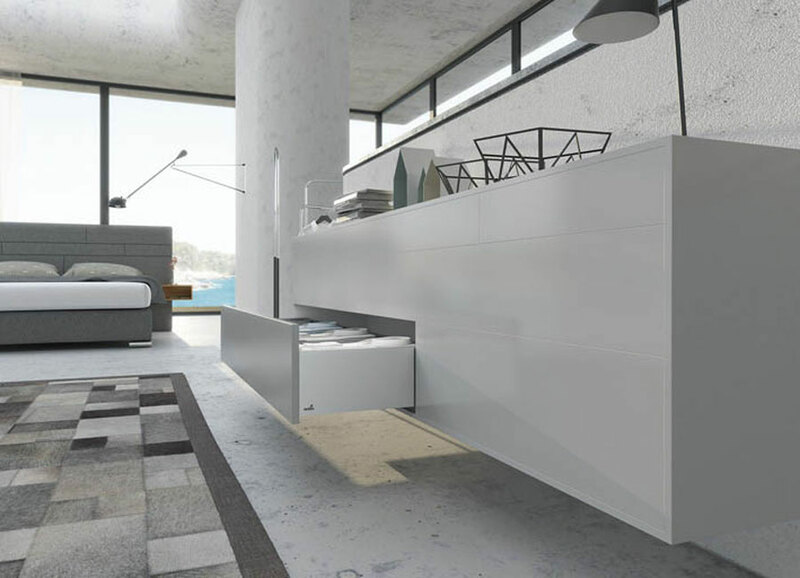 The principle of the prisms with synchronous driving assures an optimal movement and it minimises the noises. 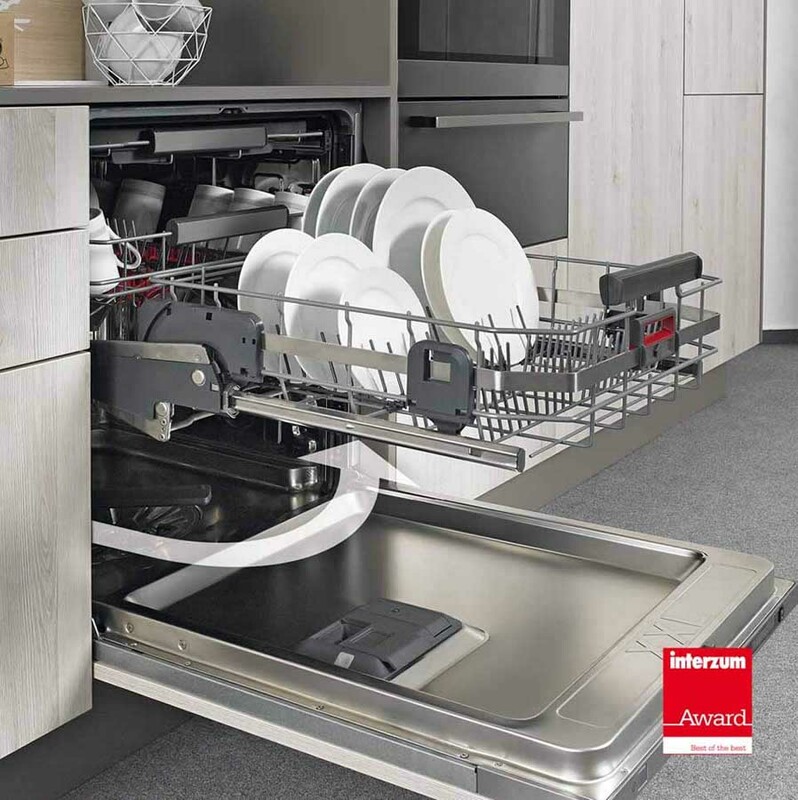 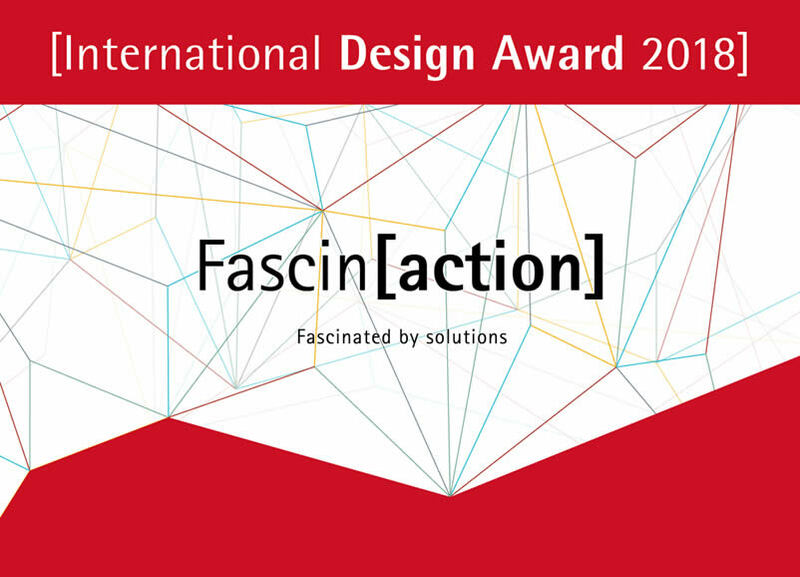 Thanks to categories flaw 40, 60 and 80 kg, the guide Actro 5D guarantees notable performances and it allow to realise totally unique furniture without the necessity of side stabilisers and with a comfort of total slide. 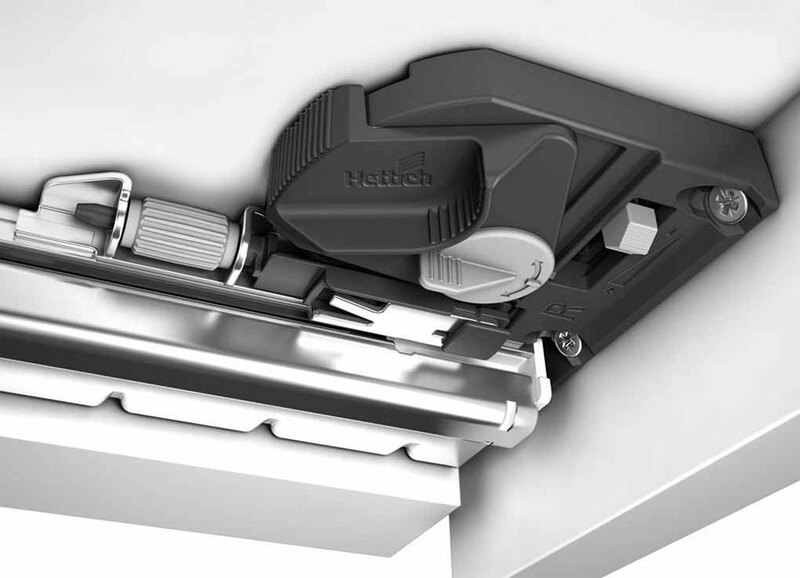 The guide Actro 5D and the hookup are the same both for AvanTech and for the drawers in wood. 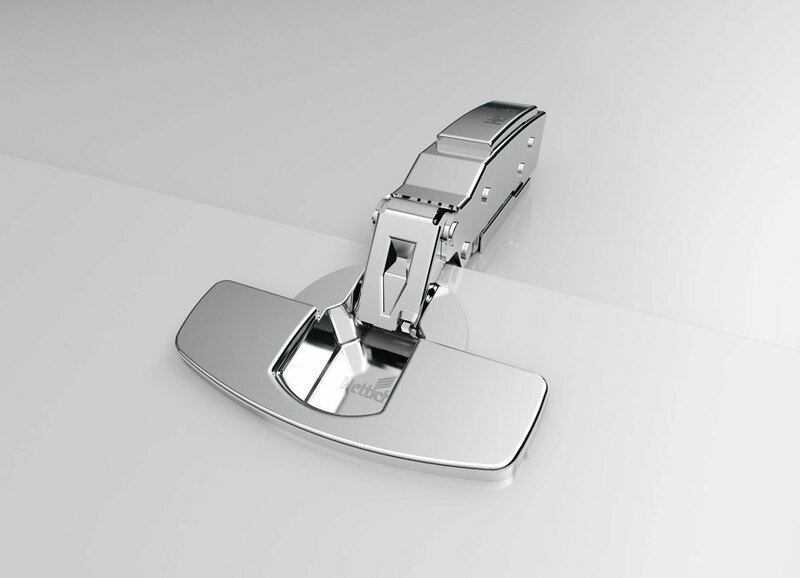 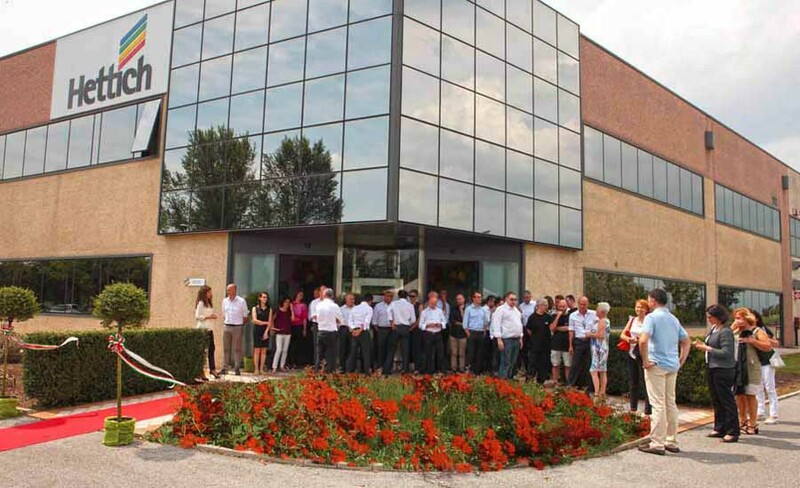 The scheme of perforation remains the same with the advantage to reduce the costs in case of parallel employment. 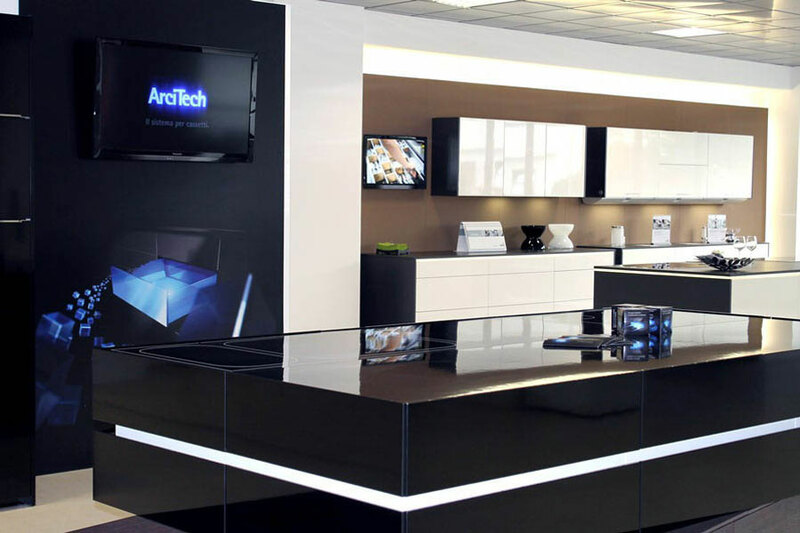 In this way the producer has the possibility to always satisfy the mutable demands of customers.